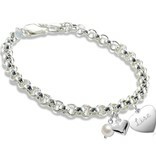 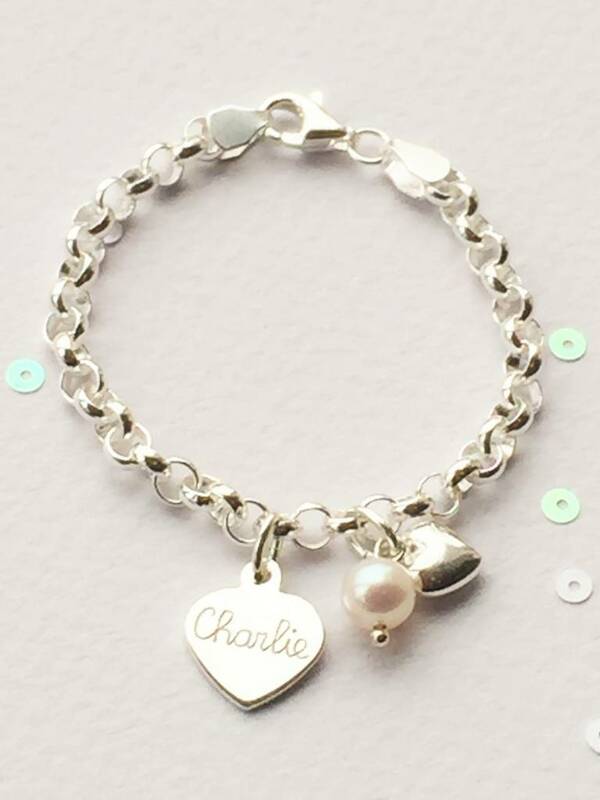 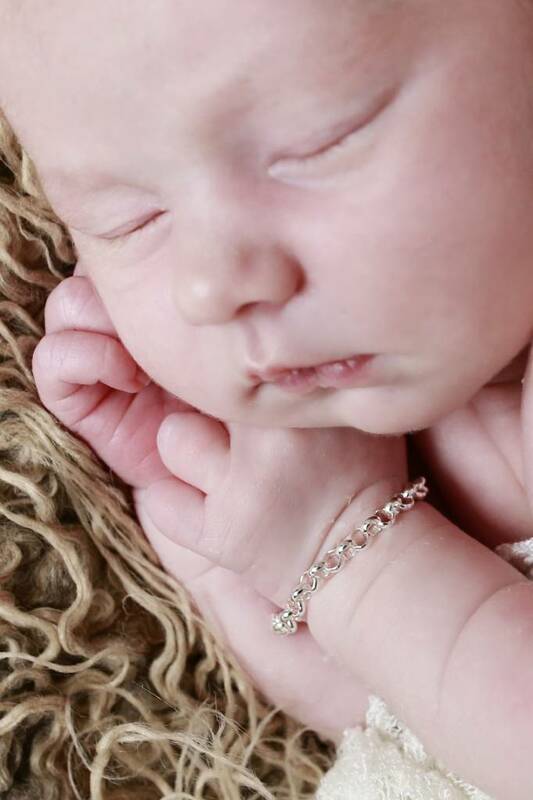 Gorgeous .925 silver bracelet with a silver engraved charm (first name, word or date). 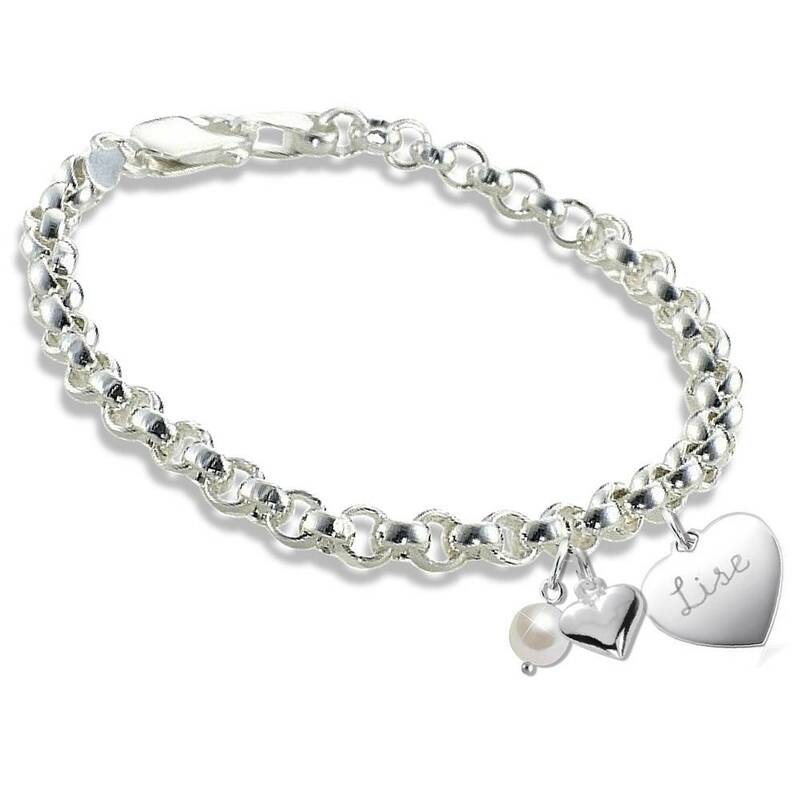 The heart and the pearl symbolize pure love. 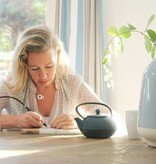 At the back there are many beautiful texts (or a letter) to choose from. 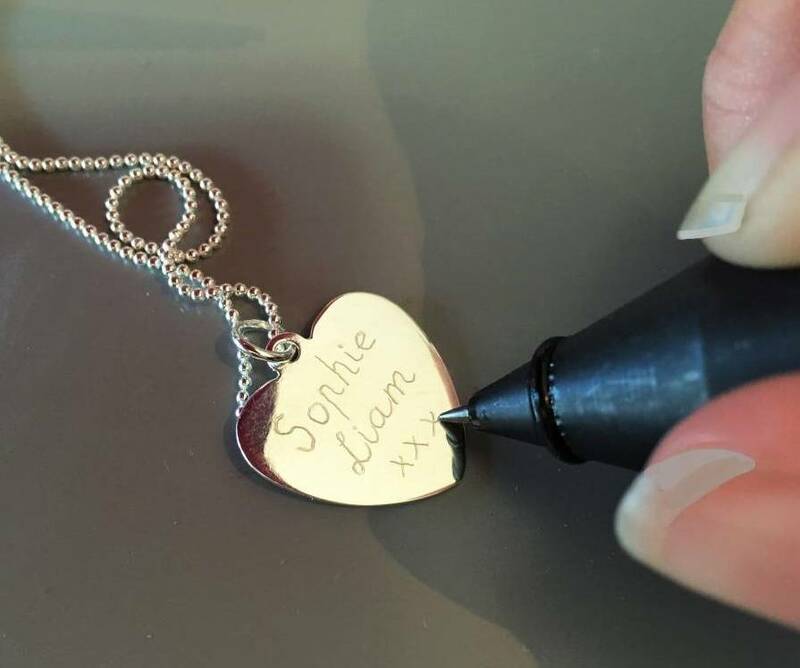 ♥ The charm is hand engraved,with a marking pin, in our workshop. 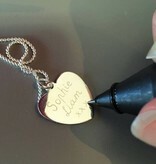 ♥ All engraving is carried out in cursive style of writing. 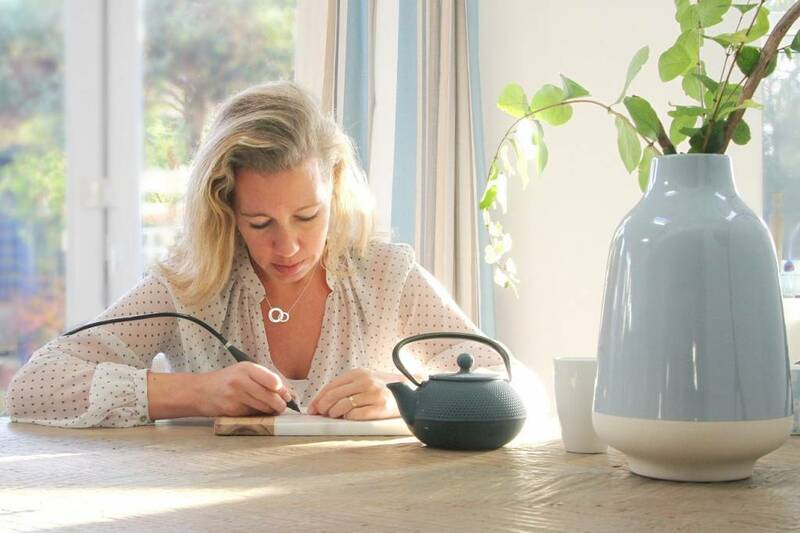 Handwritten, with love, in our studio by Tanja. 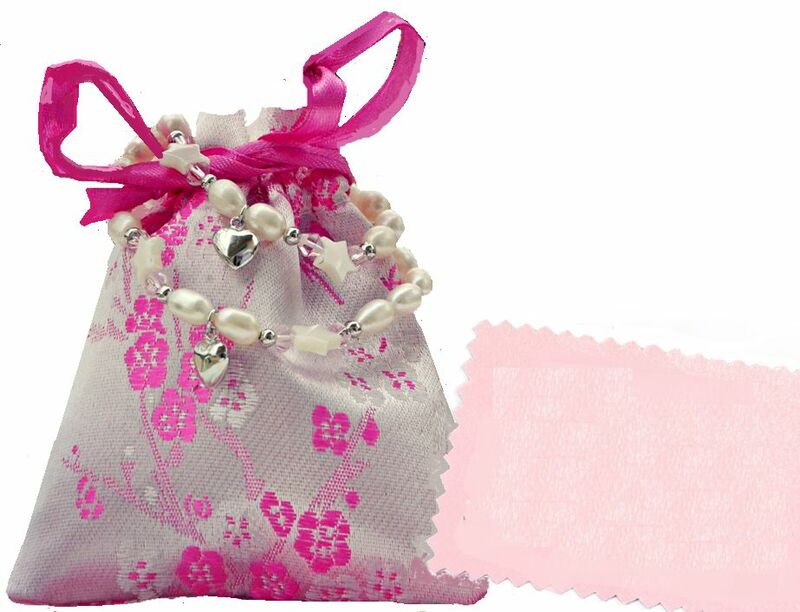 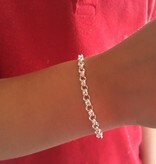 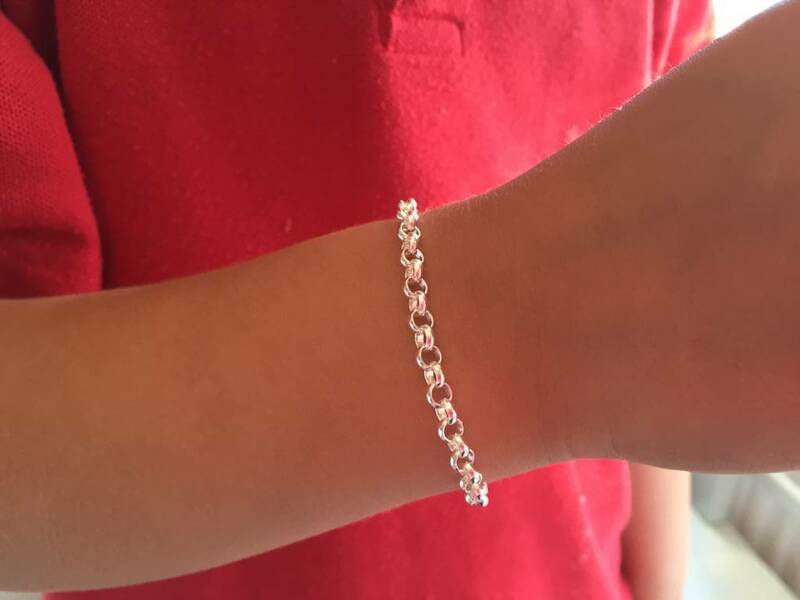 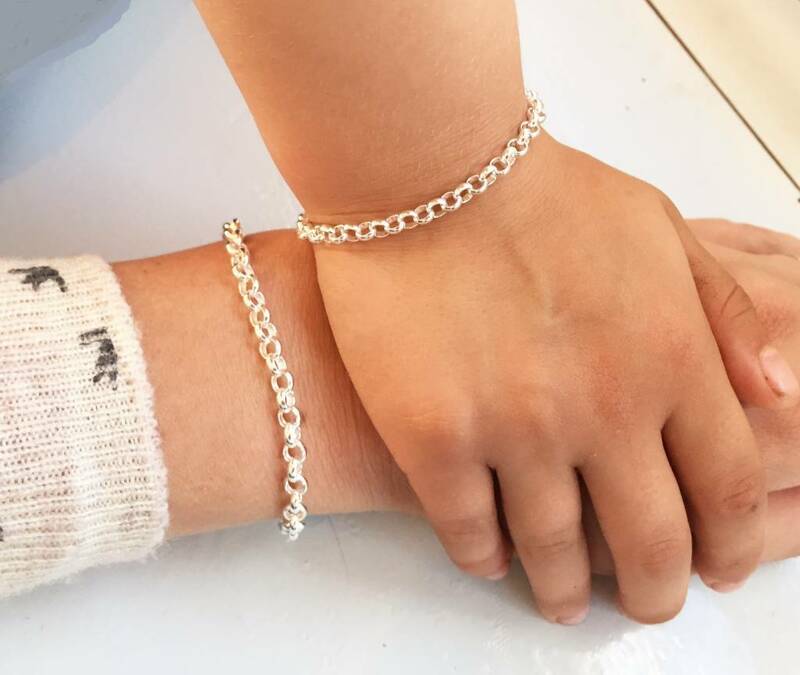 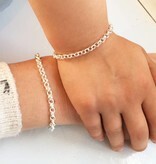 ♥ This beautiful bracelet is made up of .925 real sterling silver. 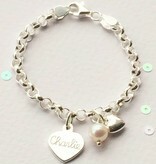 ♥ The heart is approximately 11 mm wide and 12 mm in length.